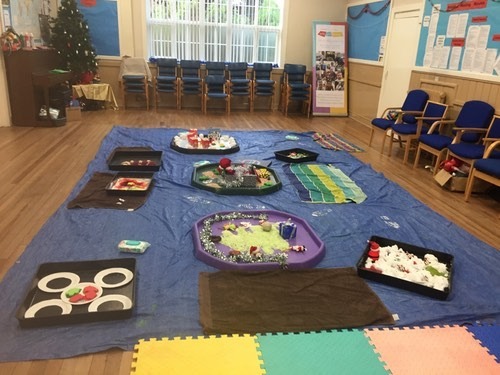 Book a MESSY PLAY session with me, Laura at Ready, Steady, Let’s get Messy for your setting! Our AIM is to provide children (and adults!) with fun and stimulating messy play activities for any occasion. Our parties can be as MESSY as you want, choose a theme and we will set it all up and then clear it all away! What more is there to like…? 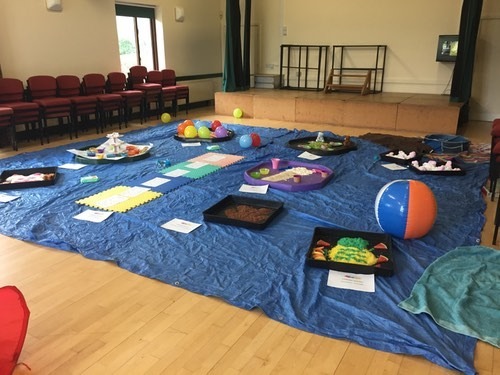 We cater for all allergies and dietary requirements – invitations will be provided where parents/carers state if there are any requirements and this will ensure that EVERY child can play with ANY activity. Alongside the Messy Play Activities planned, there will also be crafts provided for each child to take part. Ready, Steady, Let’s get Messy has Public Liability Insurance and is DBS checked. 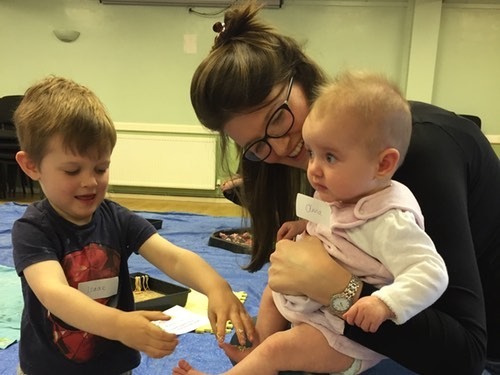 With 15 years’ experience in Early Years and completing a BA Hons in Early Years Leadership in the year 2013, I can provide opportunities for the children’s learning in the Early Years Foundation Stage, to meet a number of objectives. If you would like us to come along and do a fun party for you, then please do get in touch, it is something different for the children to enjoy, and will provide great photo opportunities for every child in their learning. Why not ask me to do a theme/s of the children’s current interest? I would love to help. We have been to a variety of settings so far all around Shropshire, we can travel far and wide. From just £80, this type of party or event will be one to remember for the children. Every child will receive an invitation and a certificate when the session has finished. My aim for “Ready, Steady, Let’s get Messy” is for a child to enjoy, explore, and experience lots of fun! For more information, send me a message at [email protected], I look forward to hearing from you!